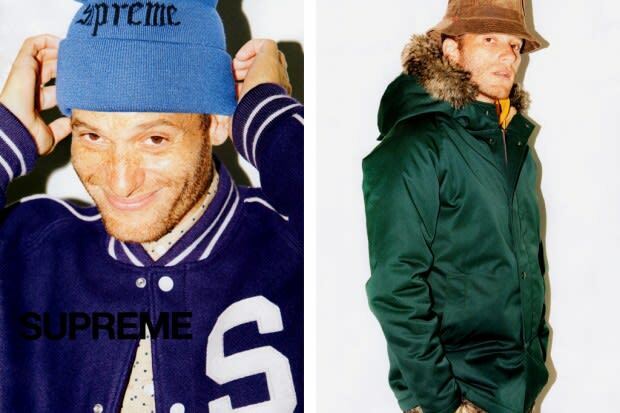 In a new lookbook for its Fall/Winter 2011 Collection, Supreme hit up notable New York resident, A-Ron once again to model this season&apos;s offerings. If you still aren&apos;t convinced that this crop of clothing is ace, then the styling in this editorial should seal the deal. Reminder: The Supreme online store will re-open September 1.